With a population of fewer than 650 people, everyone seems to know each other in the small town of Brooksville, Kentucky. Which is why it's so strange that a 17-year-old could disappear without anyone in the town knowing. 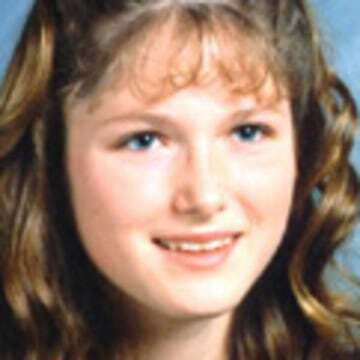 Yet, on October 21, 1997, Erica Fraysure disappeared from that small Kentucky town, and hasn’t been seen since. 17-year-old Erica Fraysure at the time of her disappearance. 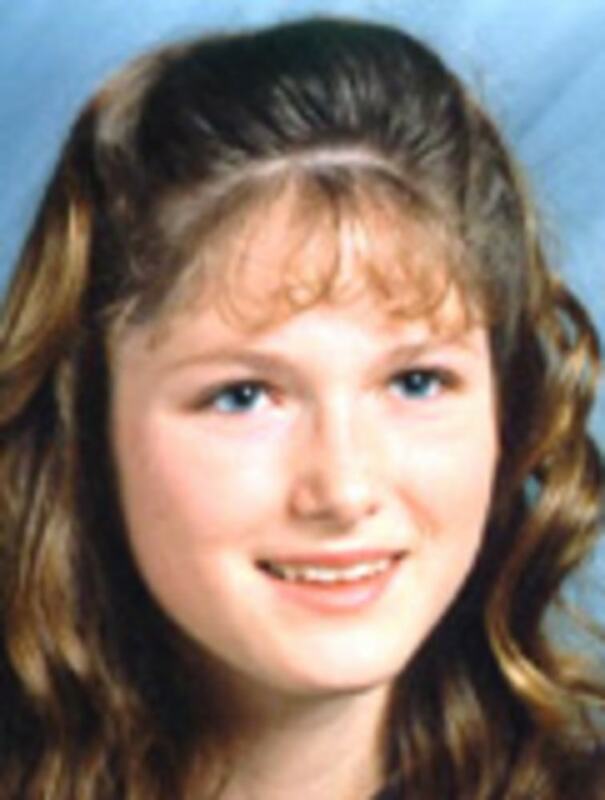 For 20 years, people in Brooksville have lived with the fear that the same person who might have taken Erica, could be right down the street, simply waiting for another opportunity to abduct another unsuspecting teen. Amanda Lang, Erica’s best friend, tells Dateline that her life plans changed dramatically after Erica disappeared. Suddenly, she was too afraid to leave her house or go away for college. Erica vanished after a night of cruising the streets in her Pontiac Bonneville with friends -- a normal thing for teenagers to do in the town back then. 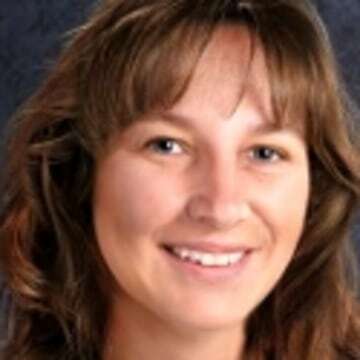 People in Brooksville had started to notice Erica hanging out with what Amanda called a “rough crowd.” So when Erica’s mother called police to report that her daughter hadn’t returned home that October night, friends assumed she was just out being a willful teenager. “I thought, ‘She’s a teenager, she probably went and got drunk and she fell asleep at somebody’s house and they’ll find her’,” Amanda said. As night turned to day, there was still no word from Erica. According to Amanda, the principal of Bracken County High School, where Erica was a student, made a school-wide announcement telling students to share any information they knew about Erica’s whereabouts the night before. Chief Deputy Bob Scott from the Bracken County Police Department told Dateline that authorities found Erica’s car abandoned on a country road later that day. The keys were missing and her purse was still inside the car, untouched. However, there wasn’t enough evidence to help investigators piece together what happened the night Erica disappeared. Amanda told Dateline she and Erica spent every day together, laughing and passing notes in class. They even shared a locker in high school. That day in school though, just before Erica went missing, the two friends had argued. It would be Amanda’s final memory with her best friend. Amanda says the most traumatizing part of Erica’s disappearance, for her, came the following spring, when she saw Erica’s empty seat at graduation. She -- and the rest of her 1998 graduating class -- was forced to come to terms with the idea that one of their classmates might be gone for good. In Erica’s case, her best friend might be gone for good. And now 20 years have passed, and Amanda and the entire Brooksville community are left with the same unanswered questions. “We don't know any more about what happened to Erica now than we did the day we first examined her vehicle,” Chief Deputy Scott told Dateline. Amanda wasn’t with Erica cruising around town in her car that night, but another friend was: Shane Simcox. Simcox was 20 years old at the time, and in a 1997 interview with ABC affiliate WCPO he admitted to being the last person to see Erica alive. Simcox hasn’t spoken out about that night since. 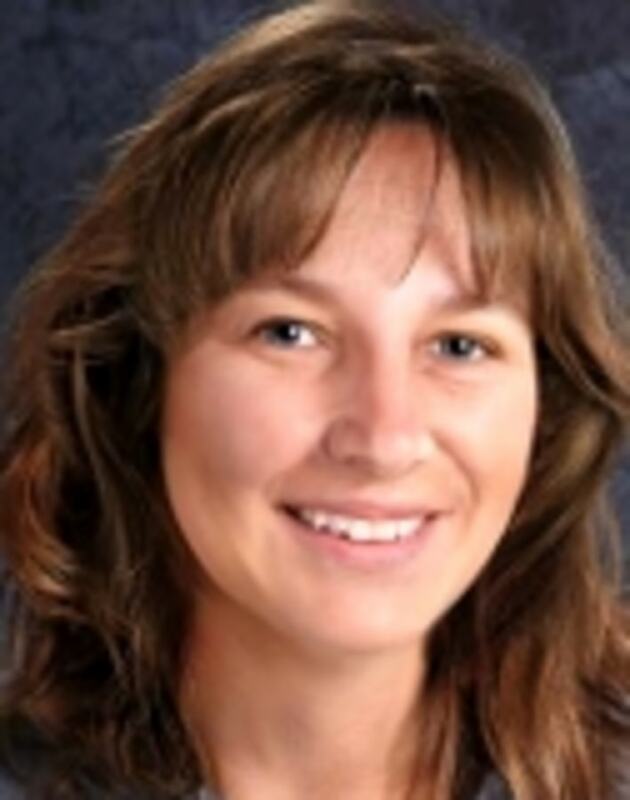 Chief Deputy Scott identified Simcox as a person of interest in the case in 1997, and requested that he take a lie detector test to prove that he wasn’t involved in Erica’s disappearance. Simcox refused to take the test. Chief Deputy Scott told Dateline there were other persons of interest in the case, but authorities couldn’t charge them because of a lack of hard evidence. In fact, no suspects have been named in Erica’s case. Both of Erica’s parents have died since their daughter’s disappearance. Amanda told Dateline she didn’t realize how important Erica’s friendship was to her until Erica was gone. Kentucky State Trooper Charles Loudermilk says the case is ongoing, but without new information, the case is at a standstill. “We know that she went out, we know that her car was found, but we don’t know that middle piece,” State Trooper Loudermilk told Dateline. That middle piece, he said, can make the difference in solving this puzzling case. Since the day Erica went missing, Amanda says the community hasn’t been the same. As Erica’s former classmates started having children of their own, Amanda says they’ve become helicopter parents, hovering over their children’s every move, in an attempt to keep them safe. Amanda told Dateline, if someone would come forward and tell what they know about Erica’s disappearance, she thinks the community could finally have the closure they’ve waited on for two decades. Trooper Loudermilk urges anyone with information about what happened to Erica to call the Kentucky State Police at 859-428-1212.